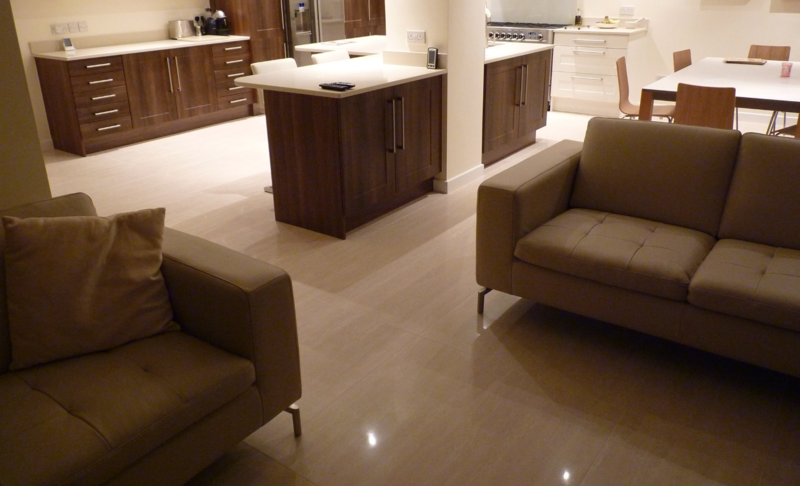 We offer the best quality, family run flooring services with over 15 years of experience. Our professional team is always on hand to provide the best service and results for your home. 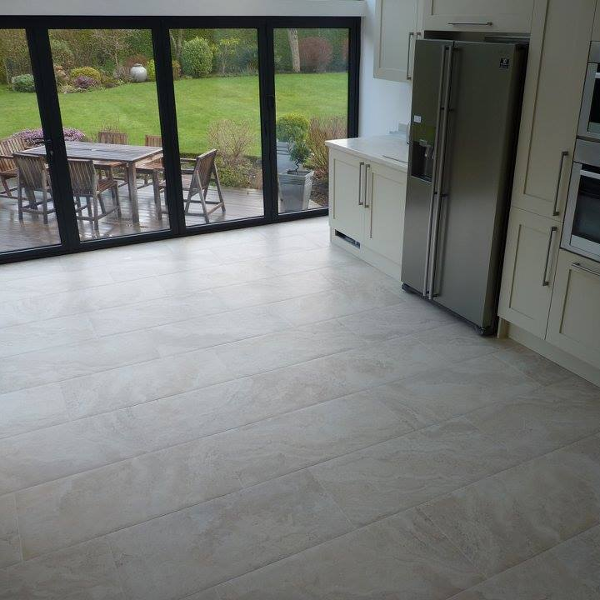 Our company only uses and deals with the highest quality of materials and products for your flooring, and to top it off provide free quotes and advice. 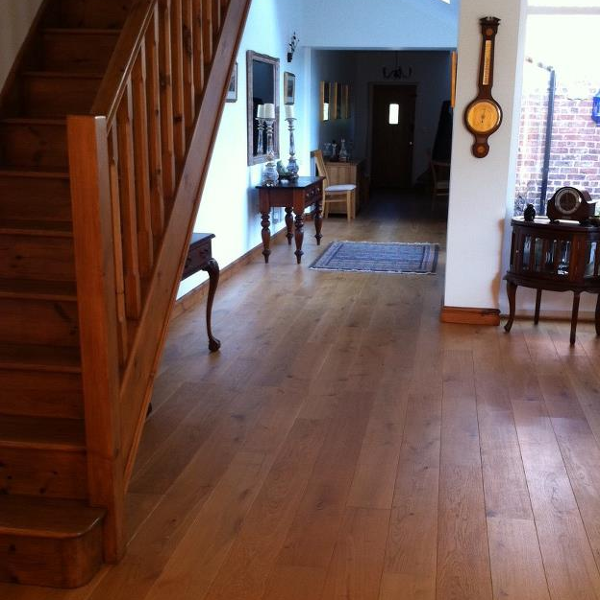 For the best quality, family run flooring company why wouldn’t you choose us. 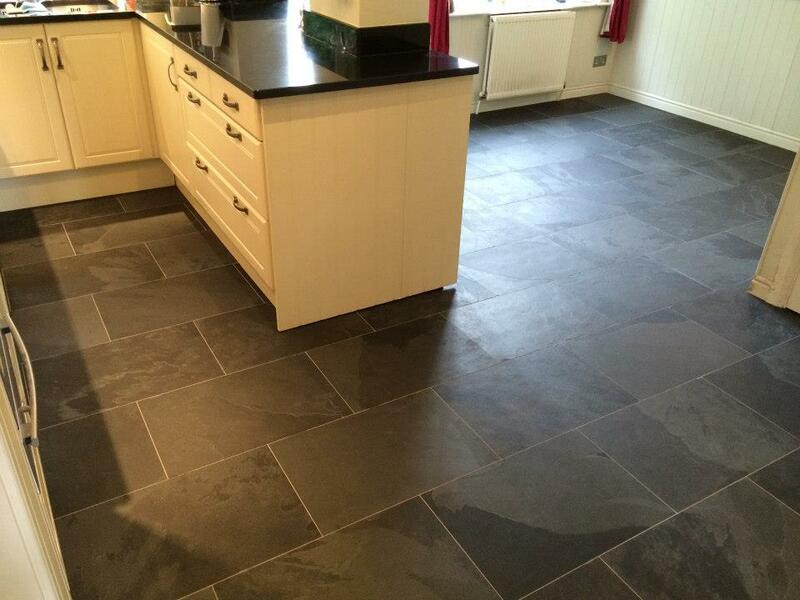 With over 15 years’ experience in flooring and tiling, we are the finest choice for your home. 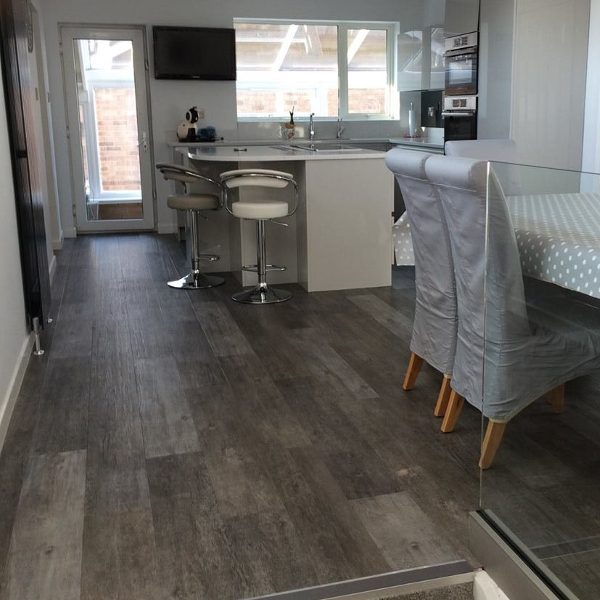 Forever Flooring are happy to work in any room with any design, as our company are always willing to help make a house feel like a home. 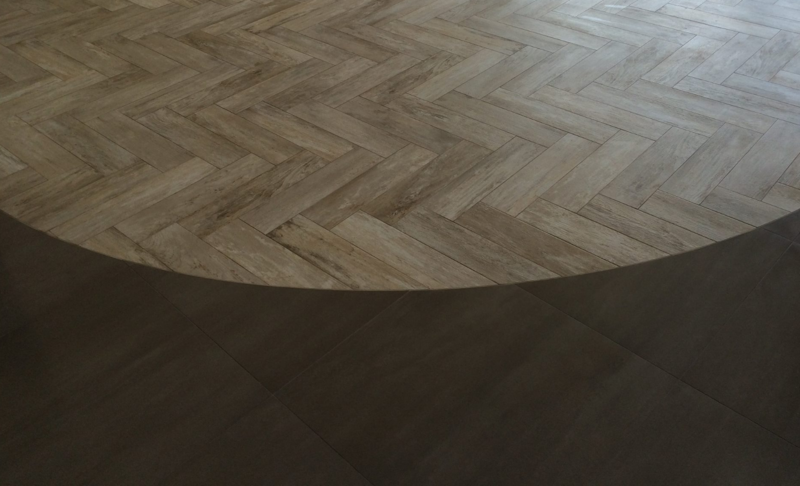 Our company only uses and deals with the highest quality of materials and products for your flooring. 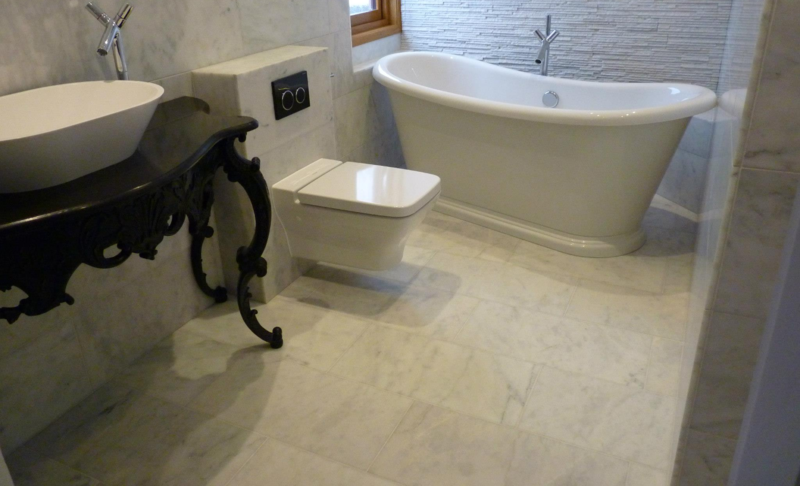 We vary in tiling bathrooms and kitchens to providing stone and wooden flooring to the high standard of work you deserve. 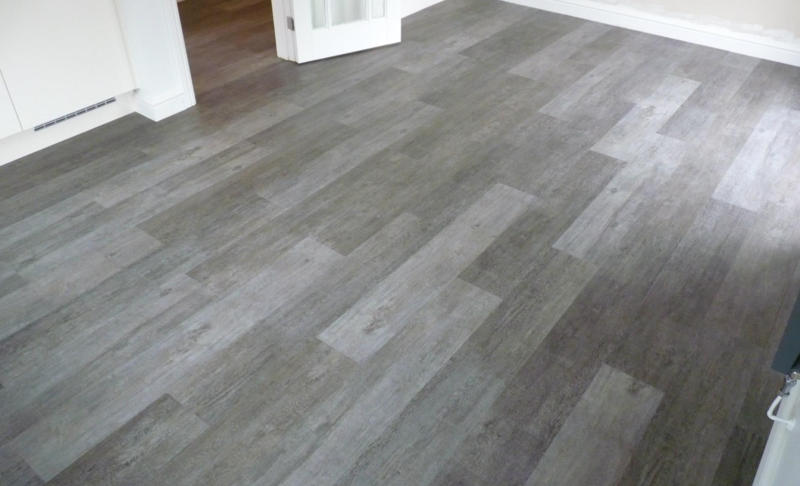 Forever Flooring is a domestic and commercial company, who are more than qualified to supply and fit our flooring products. From being more of a domestic company, we thrive off our top standards of services from our team’s workmanship when working in your home. 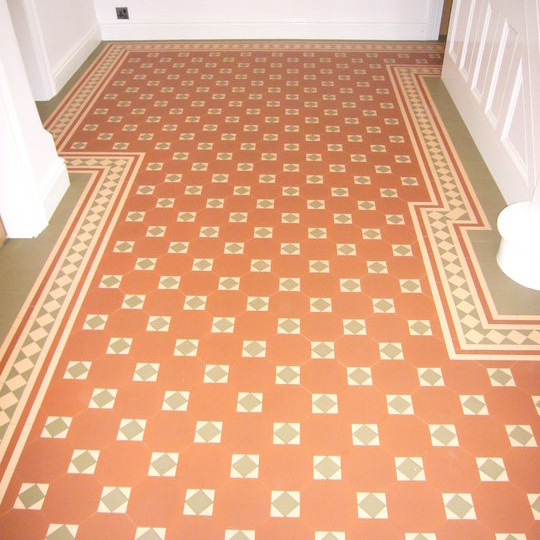 For any more information on a project you would want doing, give us a call today on 01270 611 343.